A selection of Polyflor’s market leading product ranges are now available as Building Information Modelling (BIM) objects. 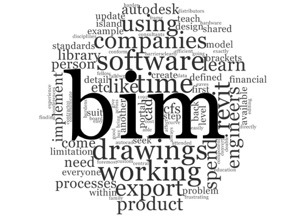 These objects can be downloaded free of charge from the NBS National BIM Library by clicking on the link below. 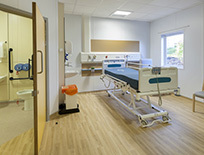 All Polyflor objects are available for all the major platforms and in IFC format.